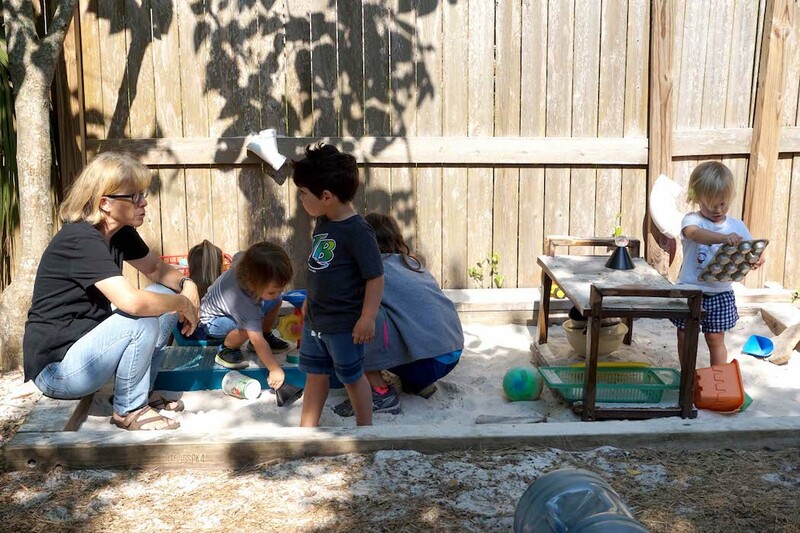 student doing community service play in the sandbox behind the classroom. Thank you all for a wonderful school year! This will be our last newsletter of the year. We have come so far together, and we have built an incredibly strong community in Room 4. We (Ms. Sara, Ms. Terri and myself) could not have done this without you. For the month of May, we welcome into our classroom five painted lady caterpillars. They will stay with us throughout the month as they move through their life cycle to become butterflies, at which point we will release them into the garden. This is always a well-received activity, and it encourages many natural opportunities for learning language, respect and care of others (and self), sequencing and more! 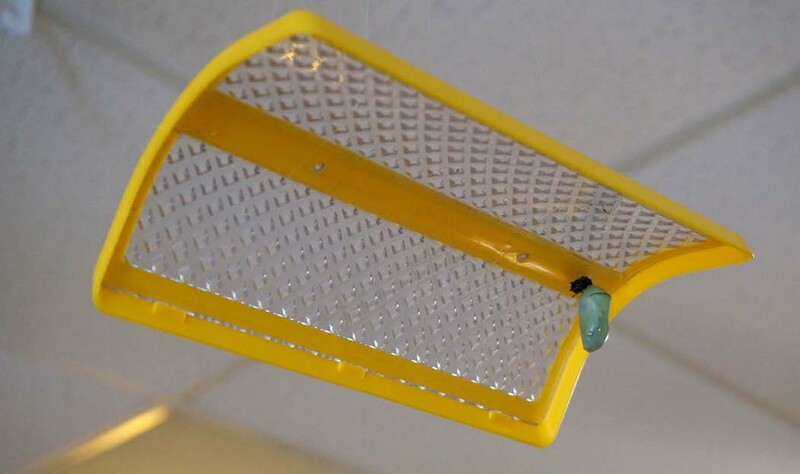 A monarch butterfly chrysalis hangs in Ms. Meghan’s classroom for the toddlers to observe. We choose May to do butterflies, not only because we see them around us in the natural world at this time, but also because of the metaphorical significance of their life cycle. A caterpillar’s sole job is to eat. They consume all of the nutrients around them, not only so that they may live in the moment, but so they will have all of the stored energy they will need to become a butterfly. Likewise, we recognize that the toddlers in our classroom live by consuming or absorbing all that surrounds them, not only so that they may live in the moment, but so they have all of the stored mechanisms they will need for future academic, social and individual success. It has been a gift to work with you all this year. 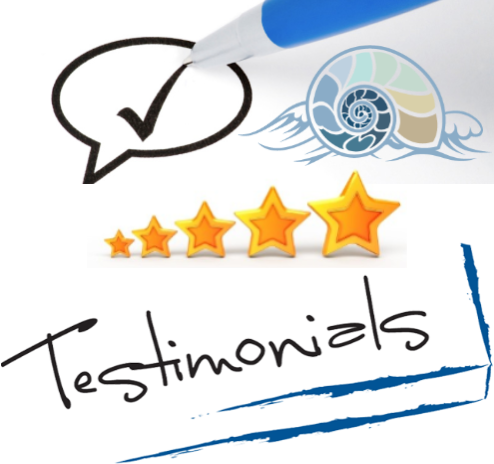 We really appreciate all that you do for your child, and children generally. Thank you for being a part of our classroom community, and we hope you all have a warm and fun summer! 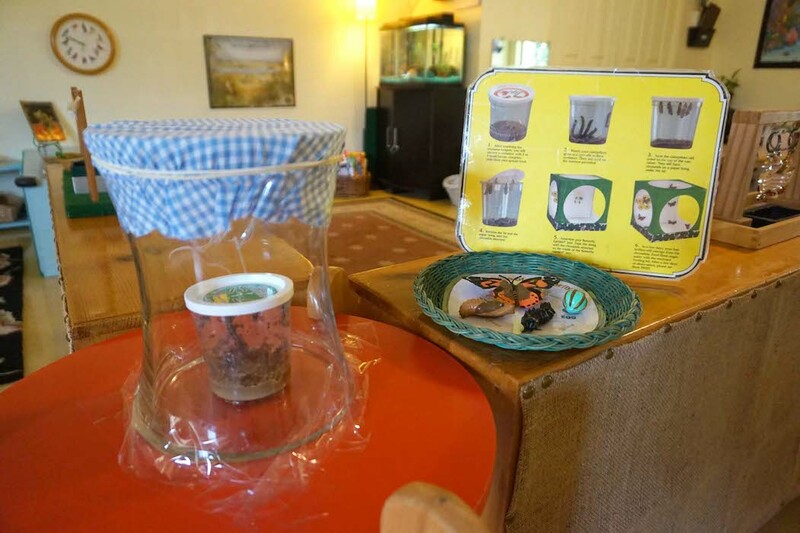 Ms. Meghan’s toddler classroom has several butterfly-related activities this month, including painted lady caterpillars that the children can watch as they go through their life cycle. May 25: Last Day of School – Community Group, 10:45 a.m.